Black prom dresses are trendy because black makes one look slimmer than usual and make the skin seem more radiant. 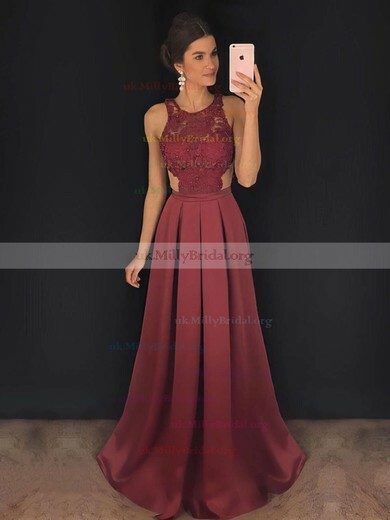 If you are looking for the perfect black prom dresses to help you stand out at the parties or proms, then you come to the right place. 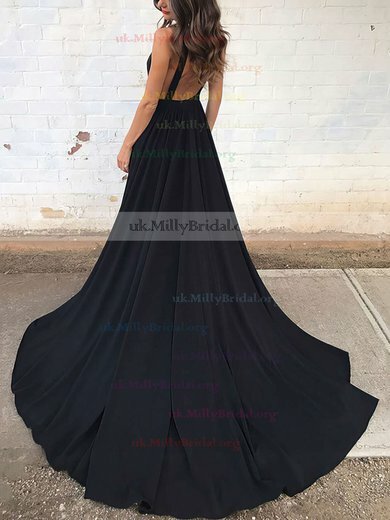 uk.millybridal.org is totally a gallery of gorgeous prom dresses in hot black colours. 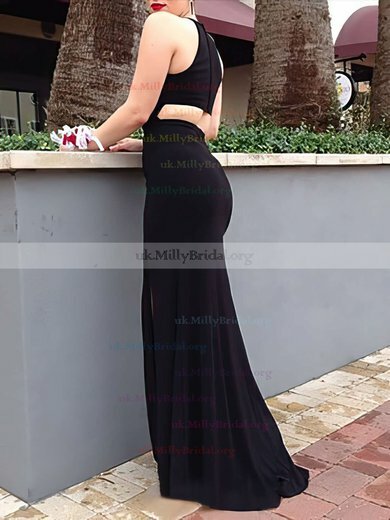 If you have made decision to impress others in a black prom dress or little black dress, uk.millybridal.org may be good helpers.